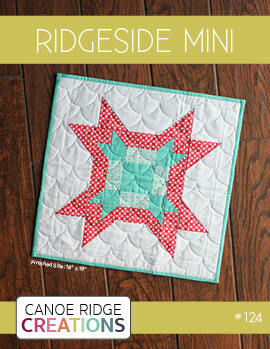 Canoe Ridge Creations: festival of HSTs | linky party rules and prizes. 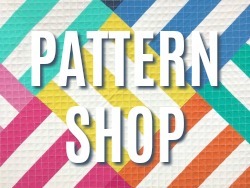 festival of HSTs | linky party rules and prizes. 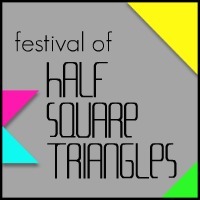 This post is part of the Festival of Half Square Triangles event. 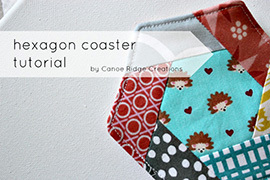 Festival of Half Square Triangles blog-hop and linky party! and the prizes are *GREAT*! 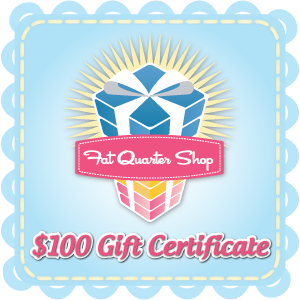 $200 in Fat Quarter Shop gift certificates! 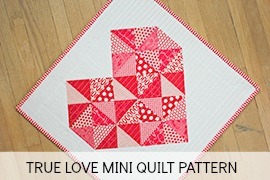 Festival of Half Square Triangles Linky Party. 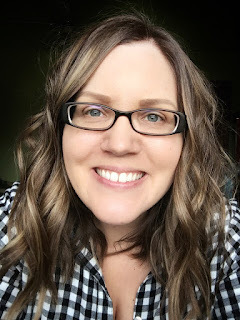 each project must have it's own blog post and link. 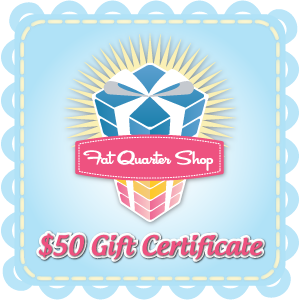 5. there are no size restrictions -- have fun! 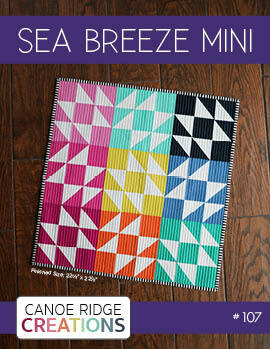 for the Festival of Half Square Triangles! Rule #1 states that each entry must have its own blog post - would a link to a Flickr post be OK or are submissions limited to bloggers only? nice prizes megan. now you've got me thinking! Yippee!! Flickr is OK - I am so excited!!! I love HSTs, but have never really put the main focus of a piece on the HSTs. Anxious to see the triangly inspiration! oh how fantastic ... can't wait !! 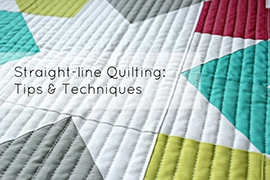 I am working on a hst quilt right now...does it have to be completed by April 2, or can it be finished by April 16? I was not sure how the "dates" were working out with this. 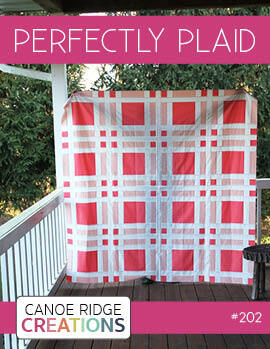 I bet I can get most of the quilt finished this week and have a blog post done soon. 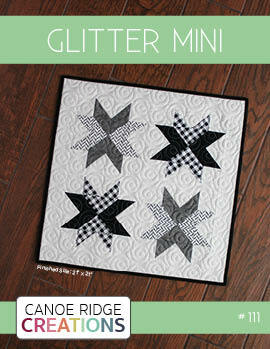 Do quilts have to be finished (ie quilted and bound) or can quilt tops be entered? 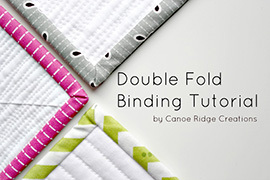 I'm a newbie here... How do I link up my quilt to this fun festival?